A custom residential wine cellar is designed to protect wine collectibles from adverse external influences by providing a dark and stable environment. The primary objective of wine cellar designs Irvine California is to create a wine storage space that is ideal for aging wines, while also elegantly imparting the wine lifestyle through its design elements. For this uniquely customized residential wine cellar designs Irvine California project, Arctic Metalworks collaborated with a general contractor (who built the house) to ensure that the room was outfitted with proper insulation and vapor barriers, and installed with the right flooring material and lighting systems. 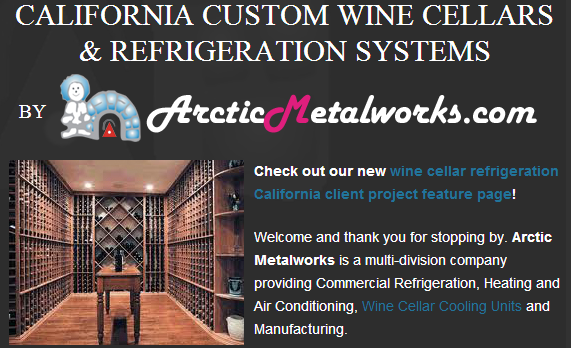 Arctic Metalworks is the leading installer and provider of wine cellar cooling systems in Southern California. They also provide wine cellar refrigeration systems maintenance and onsite service when necessary. 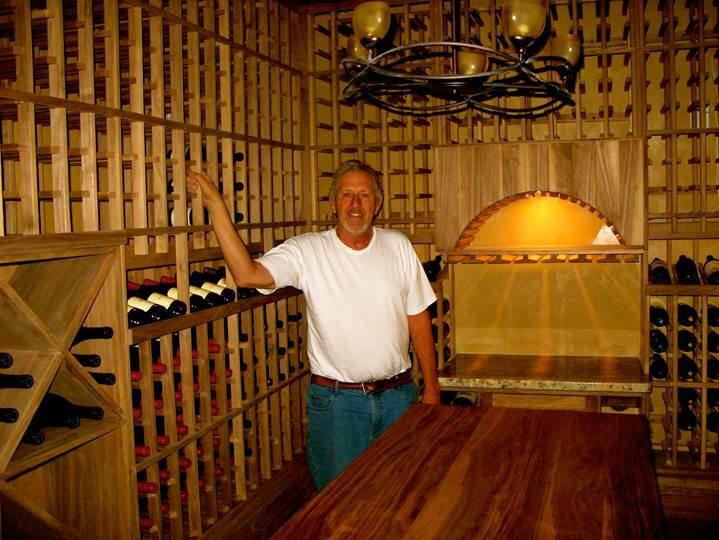 Arctic Metalworks expanded their operations to include wine cellar designs and installation, and wine rack construction. 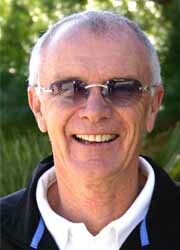 The Arctic team designed and constructed this beautiful residential wine storage application for the former South African tennis pro Raymond Moore. This 8’ x 12’ custom wine room is big enough to house over a thousand wine bottles, came with customized features that could accommodate the client’s rarest and most valuable wine collection. 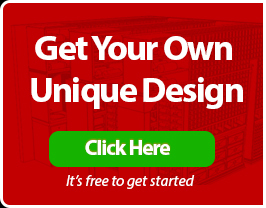 The wine cellar’s wine racking solutions were entirely handmade by Arctic Metalworks. The wood material of choice is black walnut lumber, which has an attractive grain that enhances the overall wine cellar designs. The racking systems were deliberately left unfinished, thus giving the product a very pale appearance. Adding a stain and lacquer finish matching wine cellar designs is possible, provided the material used does not leave a heavy scent. Drawers with individual bottle cradles were added to this wine cellar designs Irvine California project. These highly customized storage compartments serve as bottle holders for some of Raymond Moore’s collection of rare wines, like a 1982 Chateau Haut-Brion and a 1986 Chateau Lafite. These drawers are specially designed to store the most valuable wines in private and keep them away from light exposure. To help maintain the proper climate conditions that will allow wines to reach their full potential, Arctic Metalworks used an Arctic 0500 Split System. Wine cellar refrigeration systems Irvine California are engineered to help stabilize temperature and humidity at the ideal levels. Split-type wine cellar refrigeration systems Irvine California offer versatility in installation options, as well as provide whisper-quiet operation. A split system consists of the evaporator unit and the condensing unit. The split feature allows the noisiest part of the refrigeration equipment (condenser) to be located in a remote place, to eliminate fan noise. For this residential wine cellar refrigeration systems Irvine California project, the compressor was placed in a 5-car garage and the Arctic team utilized electrical wiring and copper tubing to connect the refrigeration components together. The line set extends over 50 feet, and was installed during the construction of the home. The entire refrigeration installation was completed in 10 hours. Aside from supplying the cooling system, Arctic Metalworks provides a warranty on parts and labor, as well as proactive wine cellar refrigeration systems maintenance, that includes cleaning and checking the refrigeration equipment and oiling the motors. Conducting regular wine cellar refrigeration systems maintenance ensures that the cooling units function at their optimum.